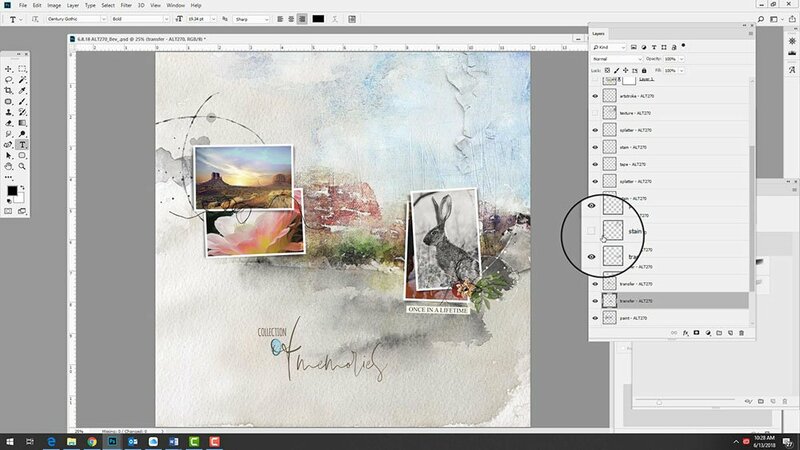 Today, I’m sharing my most recent aA YouTube Artsy Template Masking with Transfers Video. 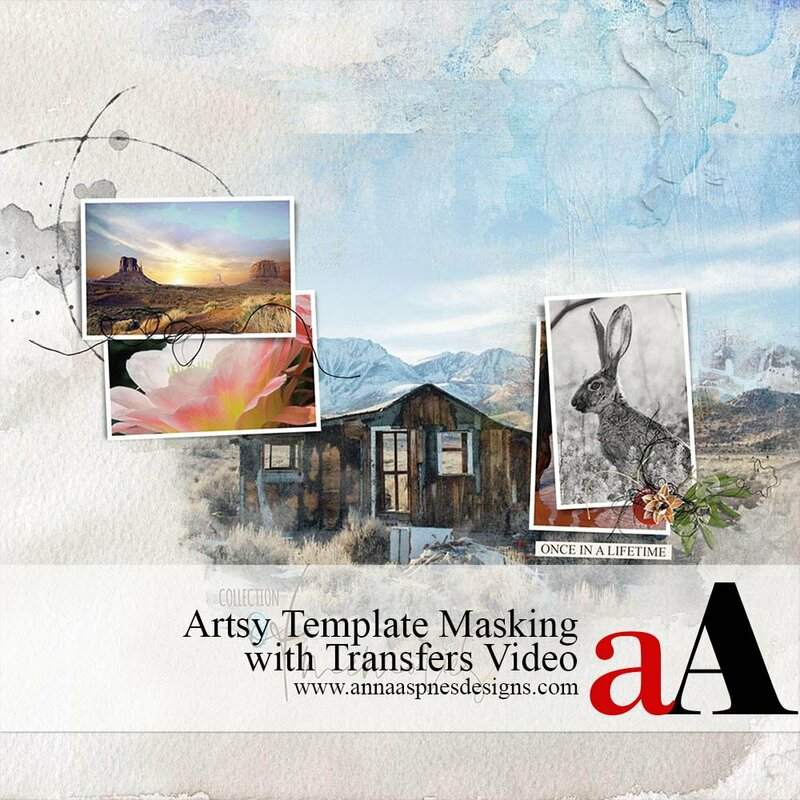 Artsy Template Masking with Transfers Video. USE TRANSFERS TO MASK YOUR PHOTOS INTO ARTSY TEMPLATES BY ANNA ASPNES DESIGNS. This video demonstrates the deconstruction of a layout using ArtPlay Palette Lateritious Collection by Anna Aspnes Designs. 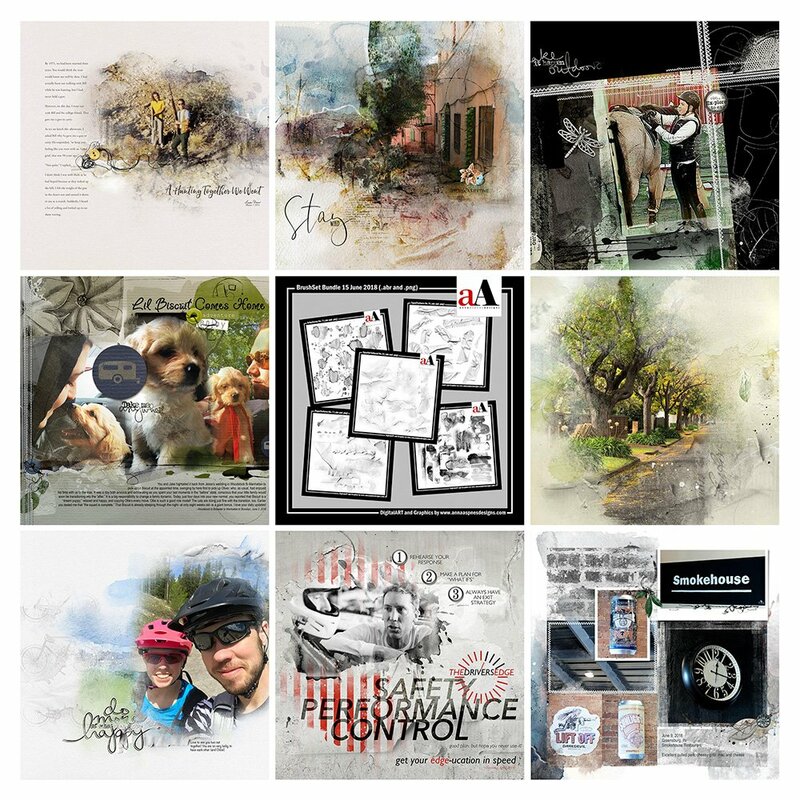 The focus for this video is to look at the new Artsy Template format by Anna Aspnes Designs, as well as using ArtPlay Palette Transfers in Adobe Photoshop and Elements to mask your photos, in creating create quick and easy blended digital scrapbooking and artistry pages. Use the Clipping Mask function. Vary your image colors with Adjsutment Layers.